First, I want to wish you and yours a very happy, safe and loving holiday season. Thank you all for your friendship and support over the past year. Next, I wanted to bring you up to speed on a couple of upcoming events that I will be presenting at. 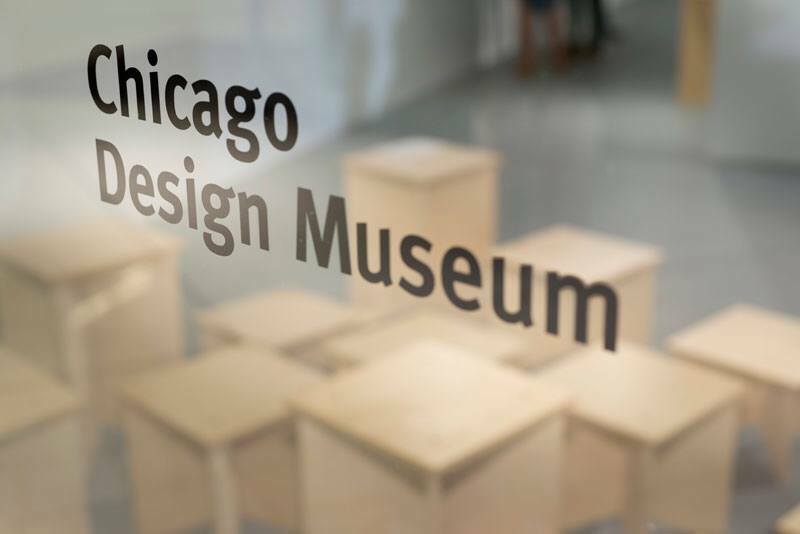 The Chicago Design Museum will be hosting Adobe Evangelist Paul Trani and me for a presentation on January 8th showcasing Adobe CC including Photoshop 3D, CC Libraries, Fixed Layout ePub and more! Don’t miss out and register HERE. 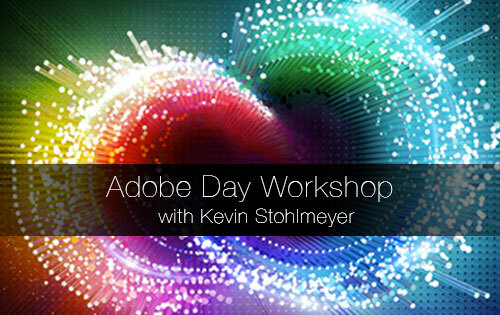 I will also be at the South Dakota AIGA on January 15 presenting “Adobe Day” – featuring CC 2014 updates and my Photoshop for Designers Tour. You can find out more information HERE. Lastly, Adobe has announced the end of Digital Publishing Suite Single Edition, ending on May 1, 2015. I wrote a detailed blog over at the C2 website about what this means for users and alternative solutions including Fixed Layout ePub. You can read about it HERE. This will lead into a presentation on February 20 “Transitioning for DPS SE” which will cover Fixed Layout ePub and alternative options for those using DPS SE. Watch for more information after the holiday break.